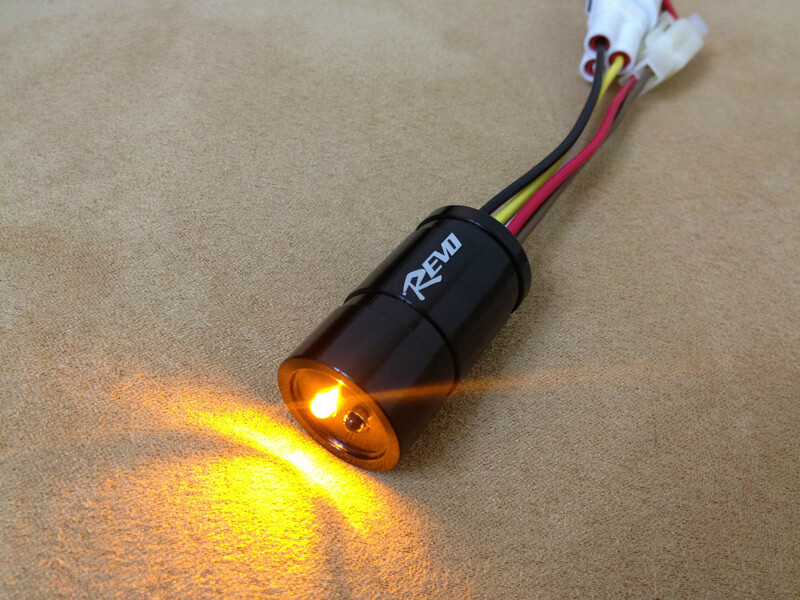 REVO Servo eliminator is a small and light weight parts, it can responds digital signal to ECM and fix that eliminates. You don’t need aftermarket exhaust comes with a small plate to bolt onto the top of the exhaust servo. After you mod aftermarket exhaust, this is a necessary equipment! Easy installation! Plug and go! 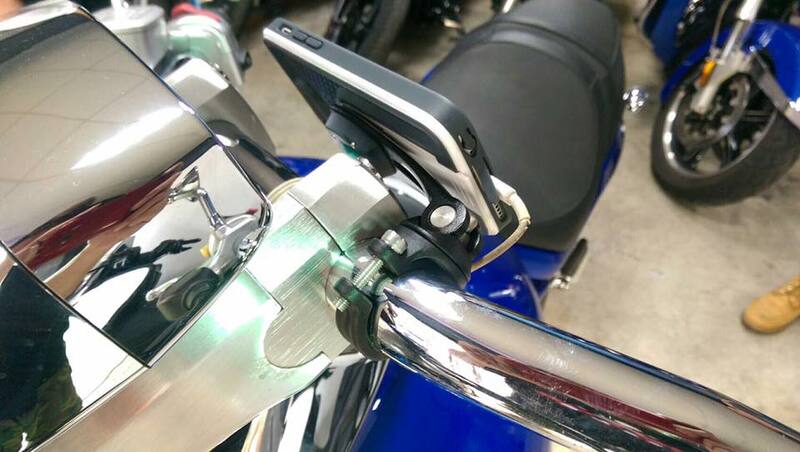 After testing, if you remove stock exhaust servo motor and let the exhaust valve keep full open, your bike accelerate will be better then before and you can get better sound after you drill baffler in stock pipe. 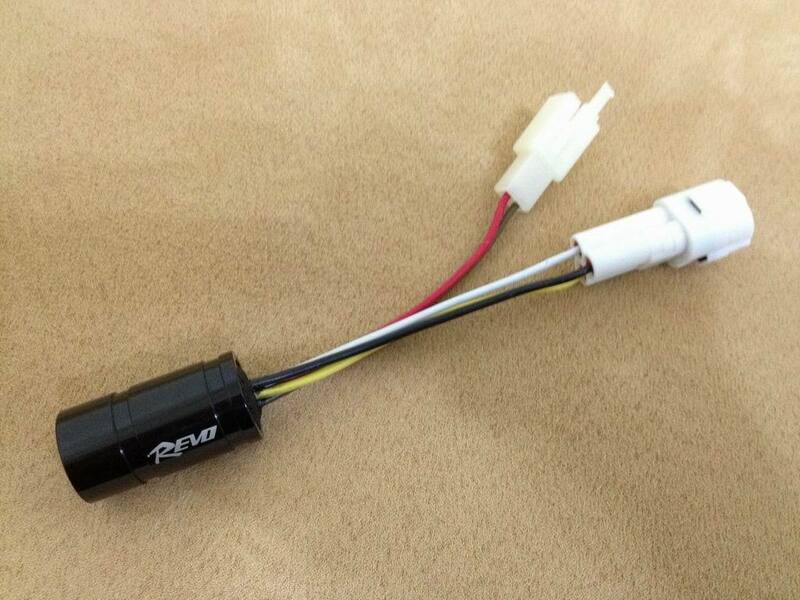 Now, you can install REVO Exhaust Servo Eliminator then remove servo motor and cable wires. You can hear better sound from your pipe. 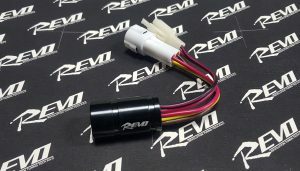 REVO M109R Exhaust Servo eliminator is create for Suzuki SET valve system. After installing the aftermarket pipe, many owners need install a cam pulley in stock servo. 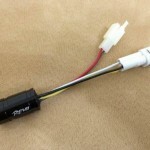 But M109R exhaust servo is very smart, it can scan then know the cable wires is gone, even your after market pipe comes with a replace cam pulley. If the gear teeth have bigger space, the pulley will be moving around and non stop in idle and you will hear some sound from servo motor. It is always happen in 06-08 model year. 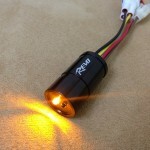 REVO Servo eliminator is a small and light weight parts, it can responds digital signal to ECM and fix that eliminates. You don’t need aftermarket exhaust comes with a small plate to bolt onto the top of the exhaust servo. 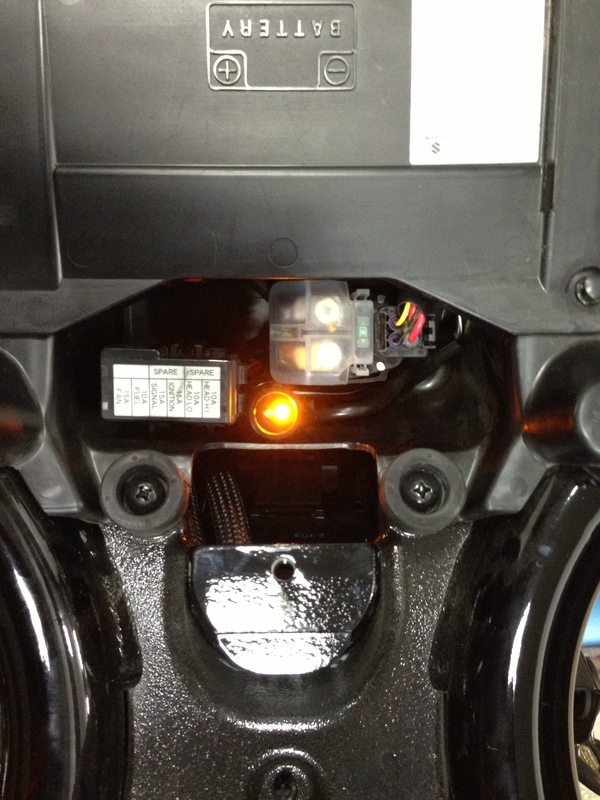 This replace plate is to restrict the servo’s movement left to right, so the bike’s computer still thinks the exhaust valve is working correctly, preventing the FI fault light from illuminating on the dash board. This servo is not useful any more. It taking up a lot of valuable room that could be used for power commanders or Cobra FI series. 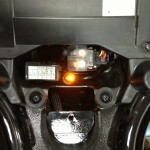 Or forum teach you cut off ECM wire or unplug #7 pin, those are not correct way. 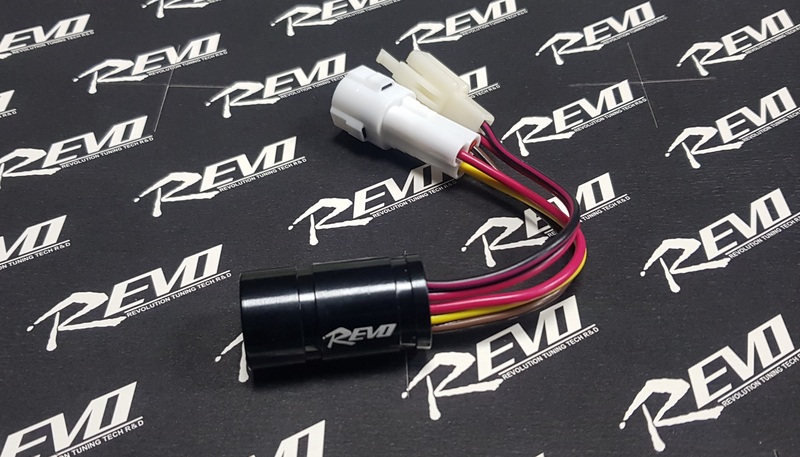 REVO Exhuast Servo Eliminator uses OEM connectors and easily to install. Just use zip-tied to the wire with frame. 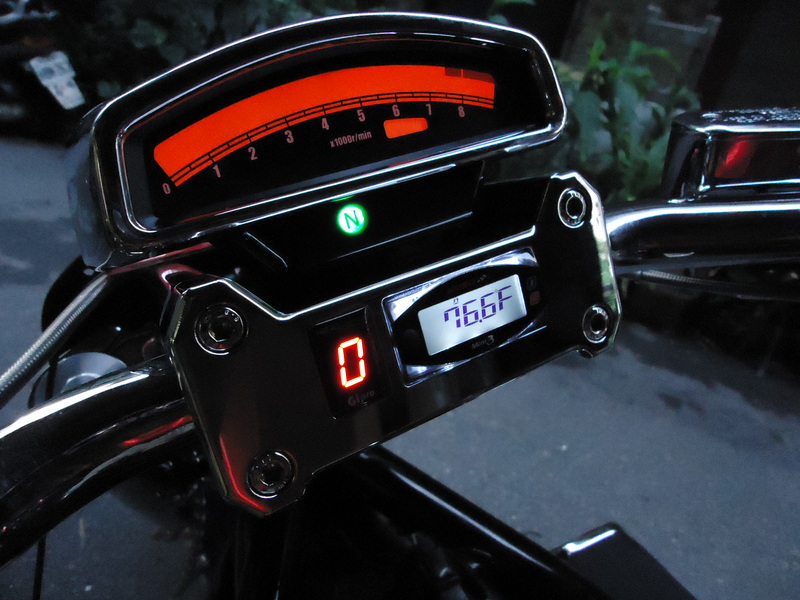 We design 2 indicator light, it display eliminator working situation and housing is aluminum CNC with anodizing, 100% waterproof.